Home Page / News / Gift of Life International is re-branding! 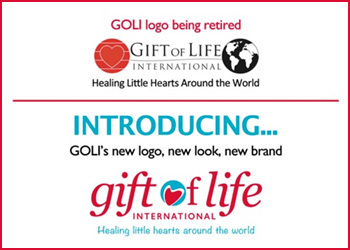 Gift of Life International is re-branding! 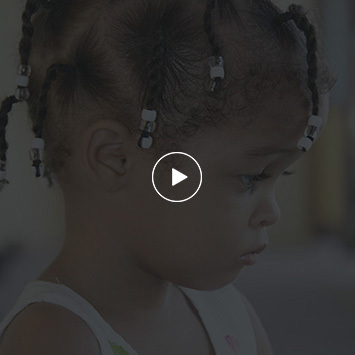 Gift of Life International continues to evolve and heal little hearts around the world. Please read our Breaking News and watch for our exciting new brand. Please do not get confused as we are the same global organization with the same mission to heal the hearts of children around the world. We simply have a new look. Please watch for our new website launching in January 2017! Thank you for helping us heal more than 27,600 children’s hearts over the past 41 years!